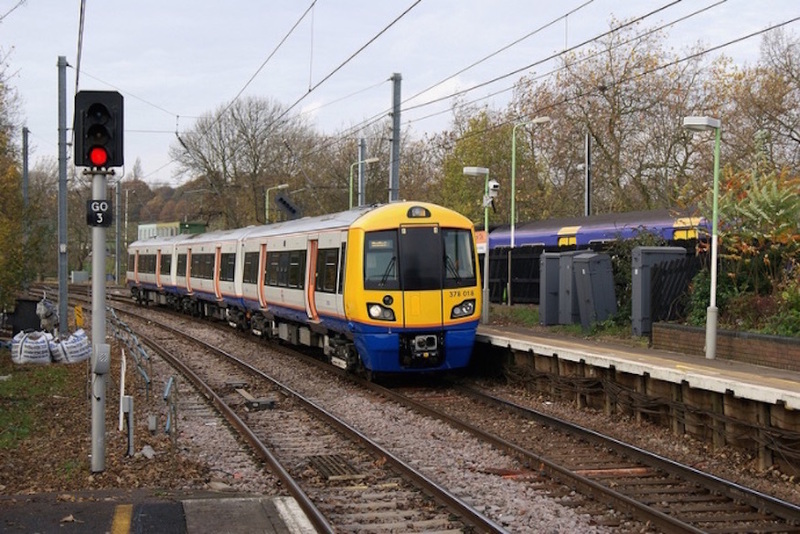 The £130m upgrade of the Gospel Oak to Barking route on the London Overground that was due to be finished last month won't be finished until January next year, Network Rail has announced. Transport for London had said in May last year that the electrification work would finish by the end of this June, but Network Rail said today that it now expects the installation to be completed in January 2018. That will then be followed by testing of the new electric trains and driver training, with trains entering passenger service from spring 2018. The current diesel services will run as normal until they are replaced by the new double-length trains. Along the 14-mile route, a number of the structures carrying the overhead lines were incorrectly designed and couldn't be installed at the planned locations. Further delays were caused due to late delivery of materials and structures. TfL said in May that it was "extremely disappointed" and would be seeking compensation from Network Rail. Weekend closures will take place from Saturday 29 July to Sunday 10 September, while Network Rail said discussions are ongoing to finalise dates for additional weekend closures this autumn, and two longer closures needed to complete electrification. The dates will be confirmed nearer the time though. 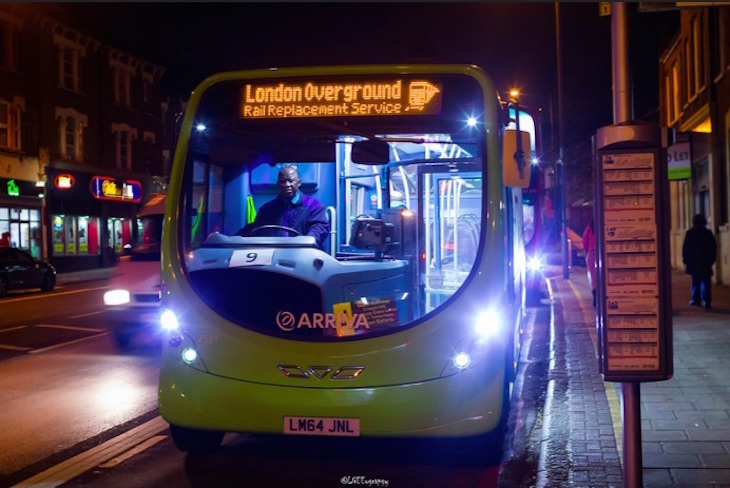 Network Rail said rail replacement buses will be provided, and regular users of the Gospel Oak to Barking line will continue to be automatically refunded the additional cost of travel made by tube or rail. This project has not been without its difficulties and we’d like to apologise for the continued disruption and thank both passengers and neighbours for their patience while we finish our work. We still have a lot to do but with a new team in place to finish off the project, I’m confident that the immense benefits of this once-in-a-lifetime investment will be realised in the months ahead, and the benefits enjoyed for years to come.